Women and Mobile while the second one is for Children and Mobile Technology. 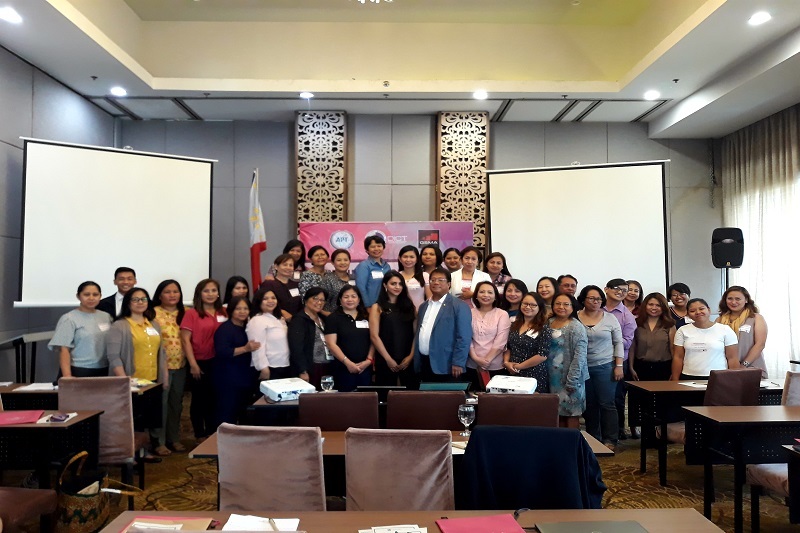 trainings were held at the Cocoon Boutique Hotel, Quezon City. and regulation addressing society’s technology gaps and inequalities. such as mobile applications typically used by the younger generation. countryside and narrow the digital divide. schedule of activities can be found here.